Put a squeeze on hunger! You and your kids can take a stand against hunger by hosting a lemonade stand to benefit SF-Marin Food Bank. 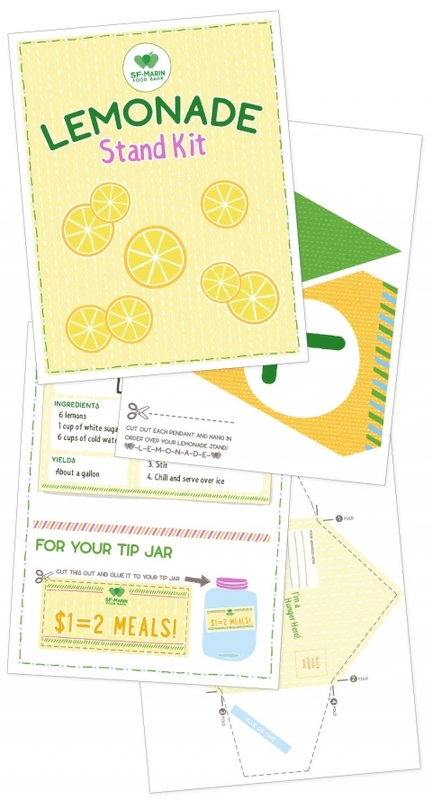 By raising money with your lemonade stand, we can feed children, seniors and families right here in our community. 1 in 4 people in San Francisco and Marin faces hunger every day. You can't see on the outside who is hungry but hunger is everywhere - at schools, at work, among grandparents and neighbors. All you need is a pair of scissors, a piece of string, a pitcher, cups, some lemons and sugar and a busy street corner or event. Tag us so we can re-post! You & Your Kids Can Take A Stand! 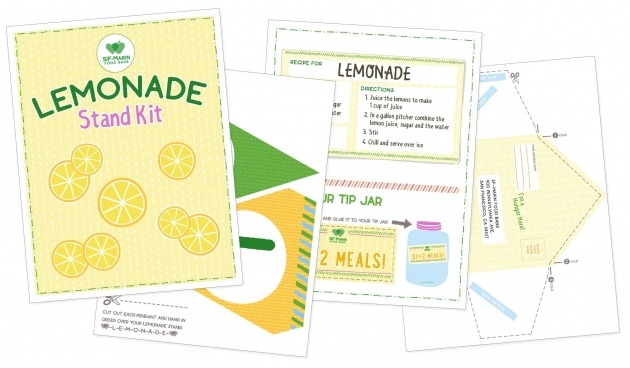 Download a FREE, printable Lemonade Stand Kit, which contains everything you need to host a successful fundraiser. The Food Bank is a 510(c)3 nonprofit organization.